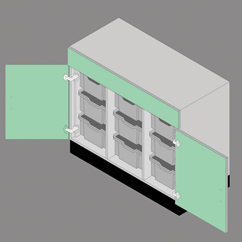 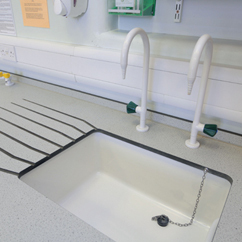 The complete educational laboratory furniture system. 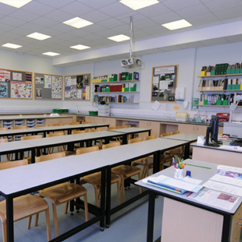 We offer a choice of fixed or semi-mobile educational furniture systems, which can be fully adapted to suit your particular requirements. 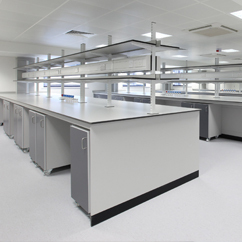 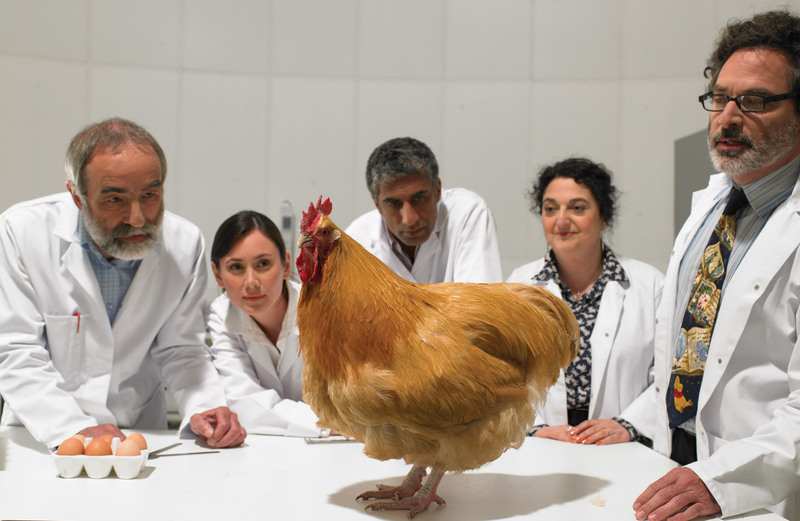 We can design and install your laboratory furniture or a full ‘turn-key’ laboratory, including fume cupboards and extraction, mechanical and electrical installation, flooring, ceilings, lighting, builders works and decoration.